What we like and what we don't—catch our unvarnished opinions on iPhone X. This week on The CultCast: The iPhone X may be Apple’s best phone, but it’s not perfect. Catch our first-week impressions to hear what we love (and what we don’t!) about Apple’s very spicy new iPhone. Plus: Our top reasons to not buy an iPhone X; how to use Apple Pay Cash to pay your friends and fam; and catch our list of X-rated tips, aka the really useful iPhone X tips and tricks you haven’t heard about. 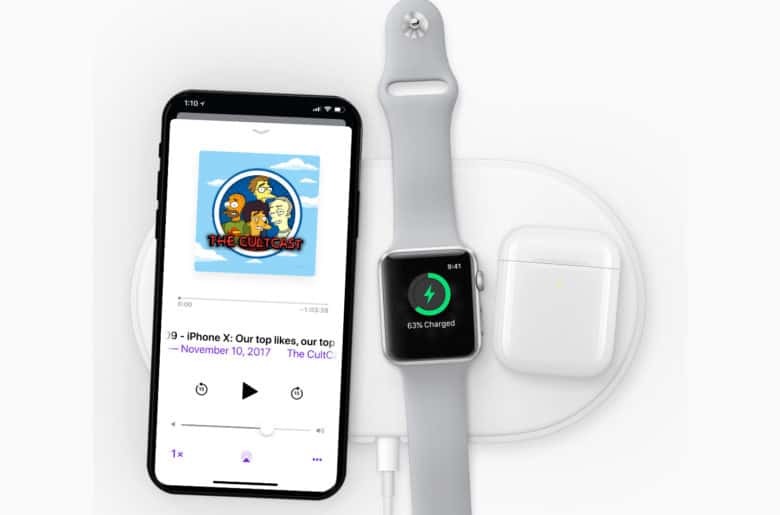 CultCast #309 – iPhone X: Our top likes, our top dislikes! Automatic Setup signs you into iCloud, Keychain, iTunes, the App Store, iMessage and FaceTime using your Apple ID, according to Apple. It also takes care of device settings like language, region, network, keyboard preferences, Siri and Home and health data. The setup is reminiscent of setting up a new Apple Watch, but even easier. Stress tests by SquareTrade Labs used a range of scientific robots to drop, bend, tumble, and dunk their new iPhone X to see how it managed to hold up to “everyday” damage. They’re calling the X the most breakable, highest priced, most expensive to repair iPhone ever. Apple’s new peer-to-peer payments system called Apple Pay Cash is finally rolling out to public beta testers today with the release of the public beta for iOS 11.2 beta 2 and watchOS 4.2 beta 2, giving iPhone and iPad users the ability to send money to each other electronically. It lets you send money to each other using iMessage. You can send up to $3,000 and the transaction is free if you use a debit card registered in your Apple Wallet. Once you hit $500 in Apple Pay Cash transactions, you must verify your identity. To do so, you need to take a picture of your driver’s license or official state ID card, and provide some personal information (Social Security number and so on). Thanks to Face ID, the iPhone X knows when its owner is looking at it, and can hide the content of your notifications until you do so. Now, if somebody else picks up your iPhone X and takes a peek at your incoming alerts, it will only see a list of the apps that have notifications for you. If Face ID doesn’t recognize your face, don’t reposition your face so it will accept it. Instead, type in the passcode so it will ad that position of your face to the accepted data set. The smallest swipe of the home bar will register that you want to command the home bar to either go home or multitask. Moment you stop moving you will begin multitasking. iPhone X has them hidden by default if your phone is locked. You can go to Settings>Notifications>Show Previews to make them visible when locked.